We are counted amongst the most trusted Manufacturer, Supplier, Exporter, Importer, and Trader firm fabricating industrial grade Wires and Rods. Our offerings are highly acclaimed for its precise designs, ease of winding, and resistance to corrosion. We are counted among the most trusted Manufacturer, Supplier, Exporter, Importer, and Trader firm fabricating industrial grade Wires and Rods. 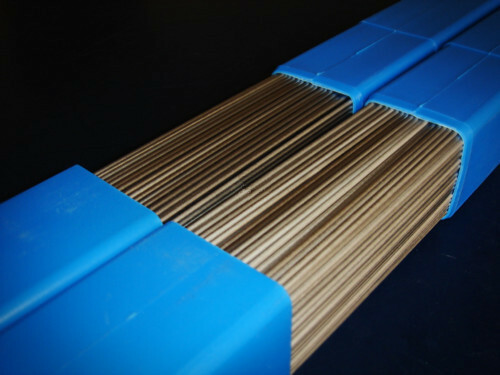 Our offerings are highly acclaimed for its precise designs, ease of winding, and resistance to corrosion.